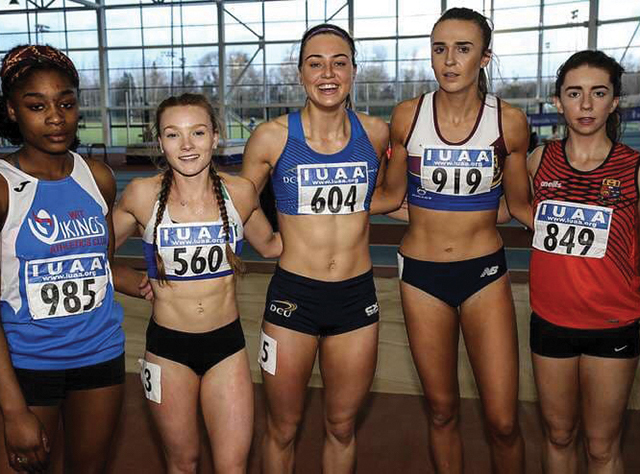 DCU Athletics again won the men and women’s team titles at the Irish Indoor Track and Field Championships, for the thirteenth and twelfth times respectively. 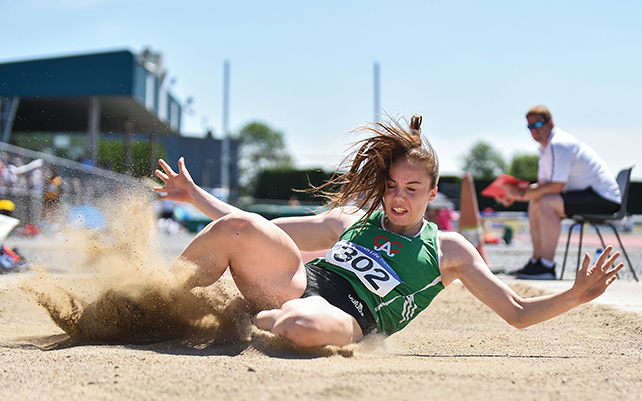 DCU Athletics will be aiming to win their twelfth men’s and women’s team titles in a row at the Indoor Track & Field Championships on Friday at Athlone IT. 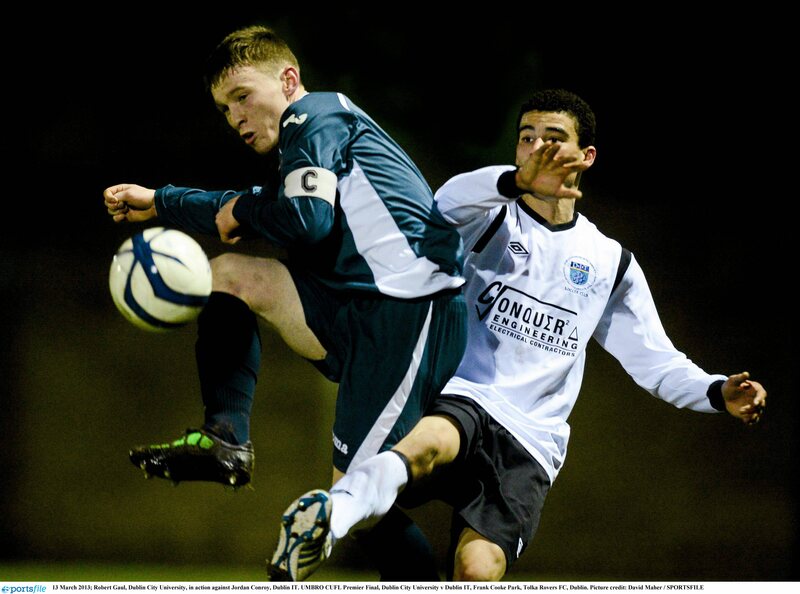 DCU retained the Overall Universities title for the 15th time, underlining the dominance they have had since Director for Athletics Enda Fitzpatrick took charge in 2005. 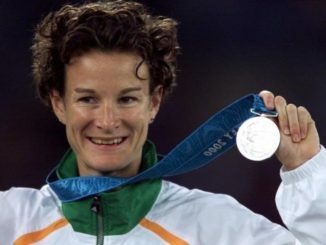 Irish Paralympian Greta Streimikyte speaks to The College View after winning gold at the European Para Athletics Championships in Berlin during the summer. 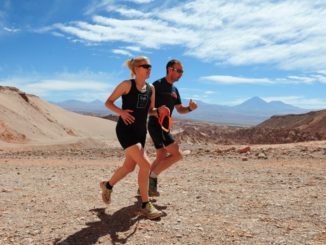 Sophie Becker is aiming high after a very strong year culminated in an appearance at the European Athletics Championships in Berlin over the summer. 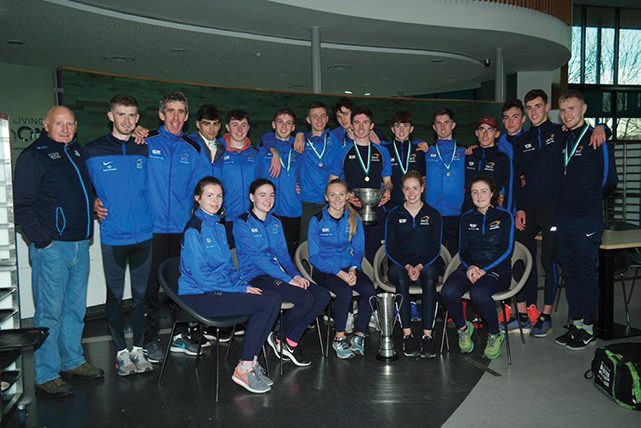 DCU’s Athleitcs Club put in another strong performance at the recent intervarsity cross country championship, taking home the men’s title. 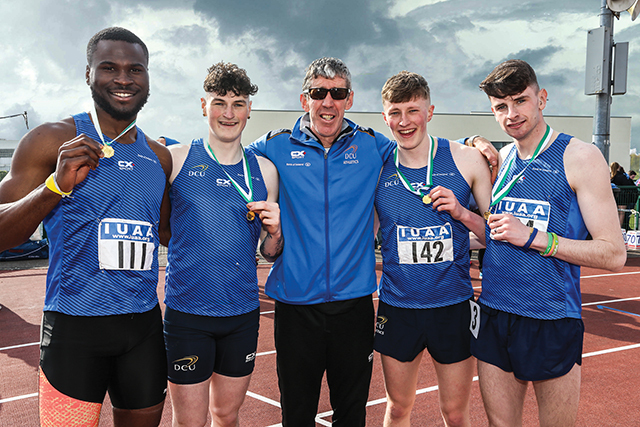 DCU’s men’s athletics team recently retained their title at the Intervarsity Athletics Road Relay Championships.